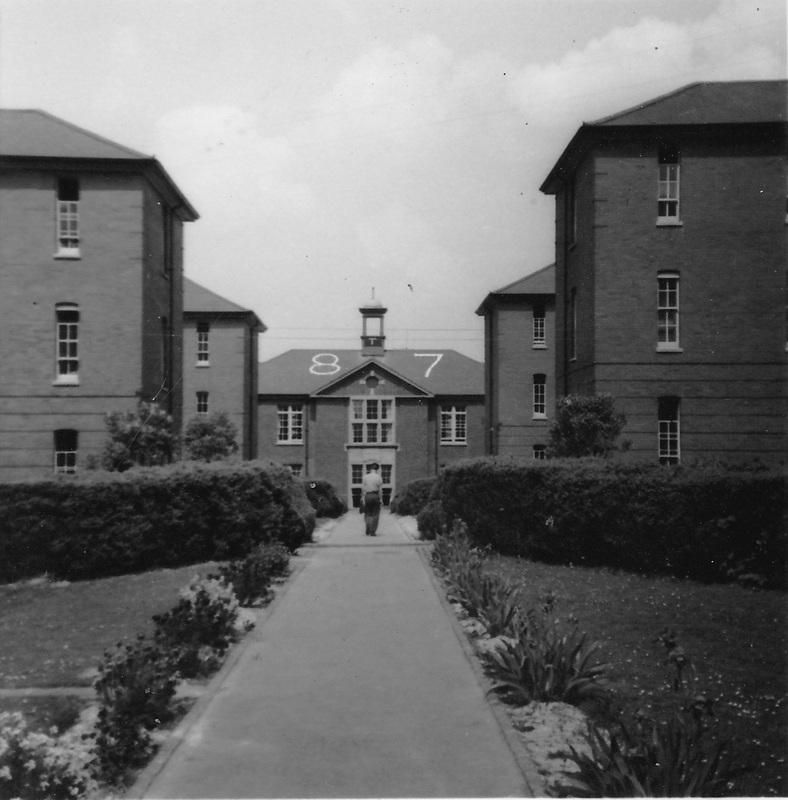 The 87th entry started three years of apprentice training at RAF Halton in September 1957. In 1960 they were posted to start work on aircraft at RAF stations around the world, trained as fitters in the trades of Airframe; Engines; Armament; Electrical; Instruments. 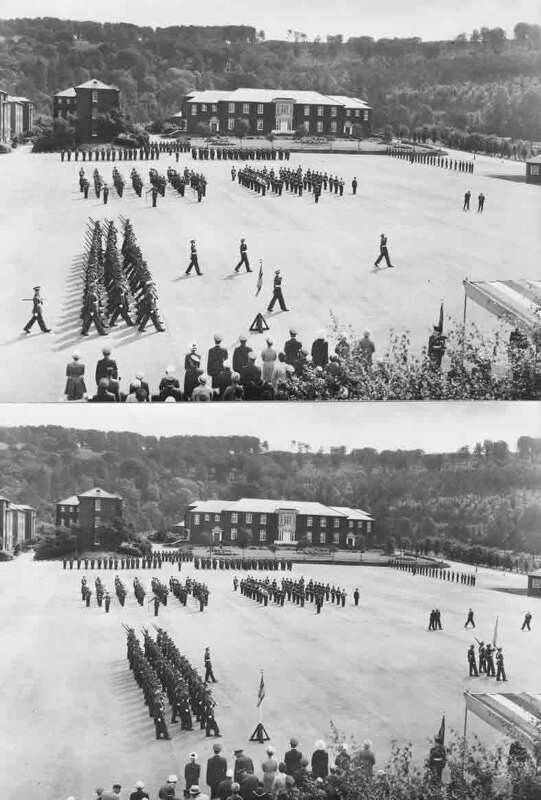 The RAF Apprentice scheme started in 1920, shortly after the founding of the Royal Air Force in 1918. There were 2-3 entries per year of 100-300 young men aged 15 - 17. 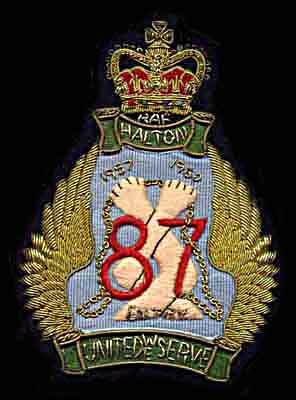 The first aircraft apprentices to train at Halton were in the 5th entry in 1923. Apprentice training at Halton ceased in 1993.